My Top Ten Books & Series of 2015 Part 1!!! This is my first ever Top Ten list that I’ve done for the blog and my god but it’s hard! I’ve read so many great books this year, more than any other year, so there are a lot of standouts for me. I’m also mindful of the fact that I don’t want to offend any of the lovely authors whom I have ‘met’ over the past year thanks to Twitter and Facebook. While compiling the list, I’ve noticed that quite a few books I’ve read fall into the category of series as opposed to standalones, so I will separate the lists into two posts instead. 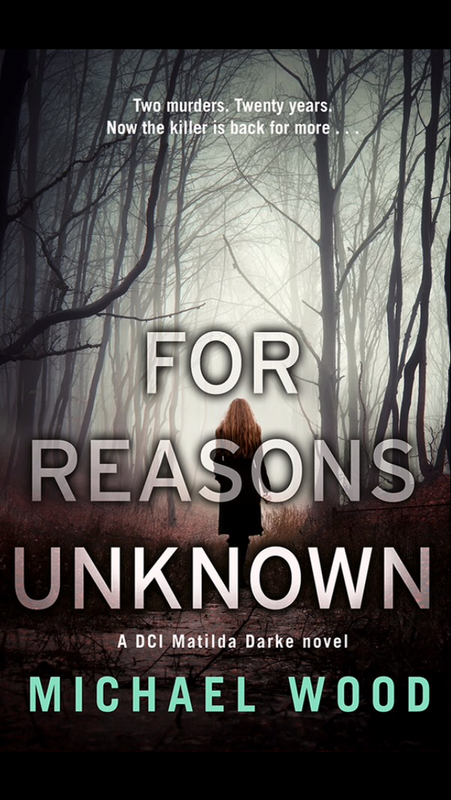 For Reasons Unknown by Michael Wood. An absolutely stunning debut novel that has left me wanting more since I finished it. You can read my 5 STAR review HERE. The Kind Worth Killing by Peter Swanson. A masterclass in epic plot twists, this book had me hooked from the first page. One of the best books I’ve read in a long time. Funnily enough, I never wrote up a review after I finished it. Another 5 STAR book for me. Another contender for best plot twists, my jaw dropped when i go to the biggest twist. I just couldn’t believe it. I had to re-read the previous pages to make sure I had read it right!! You can read my review HERE. This book was unique in that you are essentially in the mind of the killer as opposed to reading about them. It was a brilliant take on the normal style and I loved it. My 4 STAR review is HERE. No list of great books is complete for me without including a book by Chris. This year’s release was I Am Death and it was superb. I love all of Chris’s books but I was eagerly anticipating this one and thoroughly enjoyed it. My 5 STAR review is HERE. This book is one to watch in 2016. I was lucky enough to get an ARC of the book from the publisher and loved it. You can read my 4 STAR review HERE. Another one to watch out for, released in January 2016. I was lucky enough to help Simon with some promo on my blog and get to read an ARC of his book. I really enjoyed it, it has a great plot twist near the end! I gave it 5 STARS and you can read my full review HERE. This book deserves to be on this list because it is one of the most unique, fun and different books I have read in a long time. It was a breath of fresh air when I read such similar books all the time. My 5 STAR review can be read HERE. How could I not include this book?! A superb book based on the London Bombings. I loved this book, and it was an easy 5 STAR read from me. My review in full is HERE. 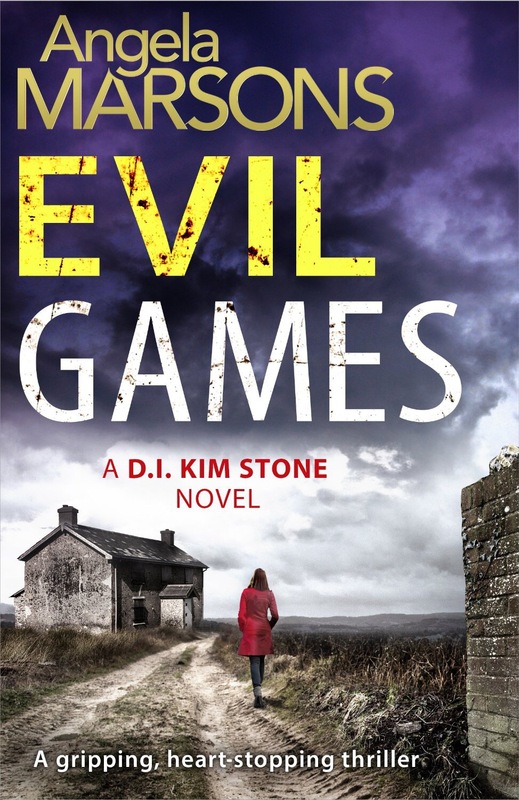 I read this as part of Bookouture Thriller Week and absolutely loved it! I read it super fast, it was just so engrossing. You can read my full 5 STAR review HERE. Author bibliophilebookclubPosted on December 7, 2015 December 7, 2015 Categories Best of 2015, Books, ReviewTags authors, books, reviews, series, top ten7 Comments on My Top Ten Books & Series of 2015 Part 1!!! This is a really hard post to write because I’ve read so many great books that I find it hard to narrow it down to just one! I’m going to pick three books, which may or may not make it to the final ten next month! This book was bloody brilliant! The twist literally made my jaw drop! You can read my review here. Another stunning debut, Michael Wood’s book is fantastic! I’ve been recommending it to anyone who asks for great books to be read! I love it so much that the #Blogsquad pretty much made him do a blog tour for it! 😂 I’m kicking it off on December 1st! My review can be read here or you can wait until the blog tour as I get to post my review AND an excerpt. So there you have it! A small selection of the best books I have read so far this year! What’s the best book you have read this year?